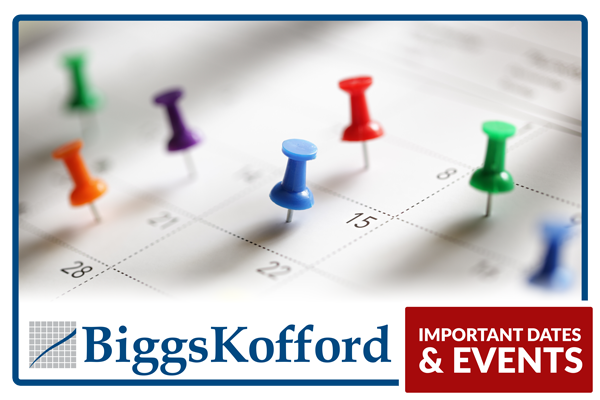 BiggsKofford CPA Firm realizes that change occurs one small victory at a time in a community. Because of this, team members are actively engaged in many different community and business organizations, and the firm contributes time and financial support to many local organizations. The firm and its team members are proud to be a part of the following organizations.